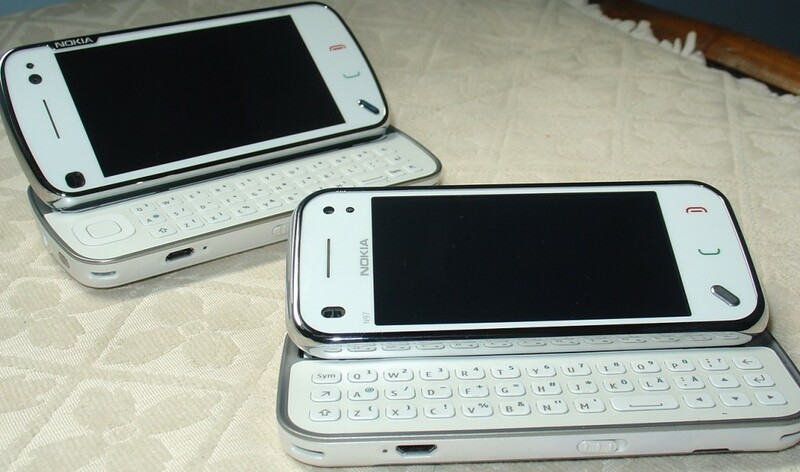 Aside from being the flagship of Nokia, there are still many ways to get the exclusivity of your N97 and Mini, as well as the Symbian^1. Like gearing up your device with these tweaks to home screen applications and here’s the lists of useful ones that could enhance your N97 experience. Some of these are from Betalabs of Nokia and others are from Ovi Store. 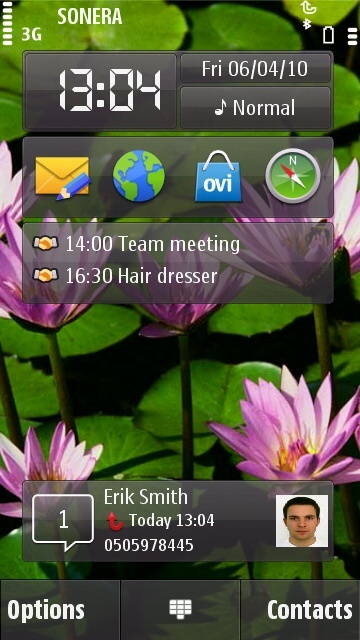 Nokia N97 Owners Club Widget—Be a star! The latest addition to the Nokia Betalabs apps is the Nokia Notifications . 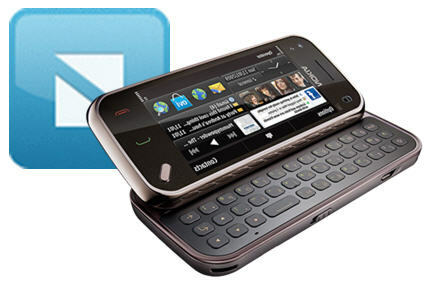 It gathers missed calls, voice mails, messages and calendar alarms and add them in the lists for notifications.